JBT is thinking of Evan! 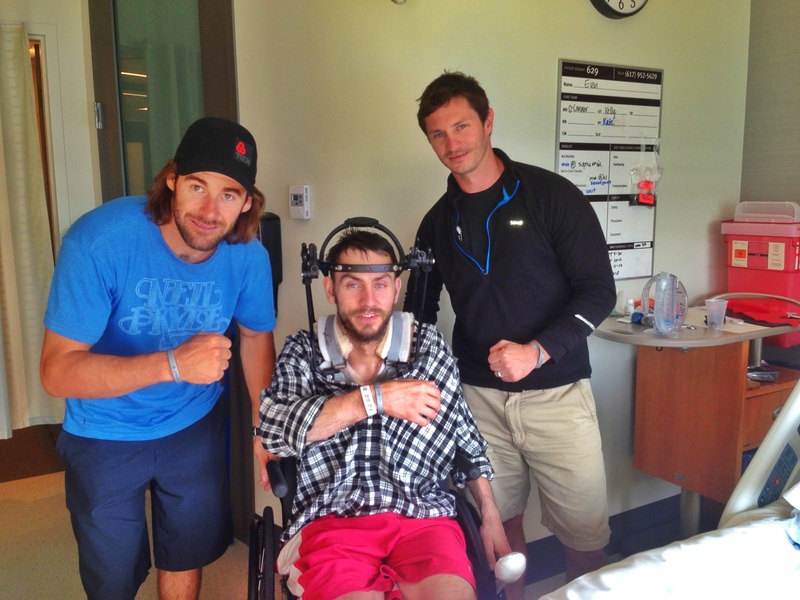 Evan, Josh, and Warner were proudly wearing their John Bradley bracelets in Spaulding Rehab Center in Boston. It’s great to see Evan and JBT staying strong! You’re the man Ev, stay strong man. We know we’ll be ripping the Rock with you soon … you’ve got this.